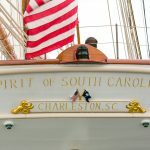 The Spirit of South Carolina is dedicated to offering a unique educational platform for the youth of the Palmetto State. 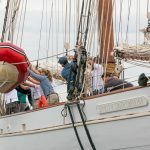 The hands-on programs offered aboard are designed to challenge and engage students while promoting responsibility, teamwork, and stewardship for both their community and their environment. 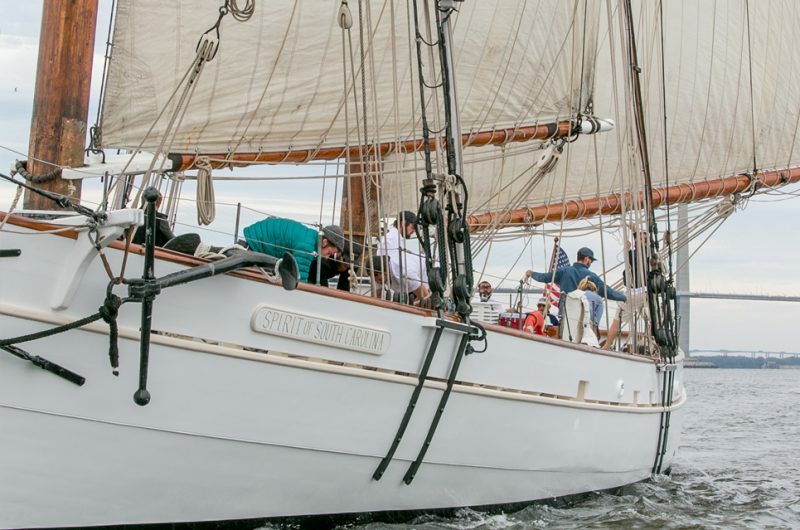 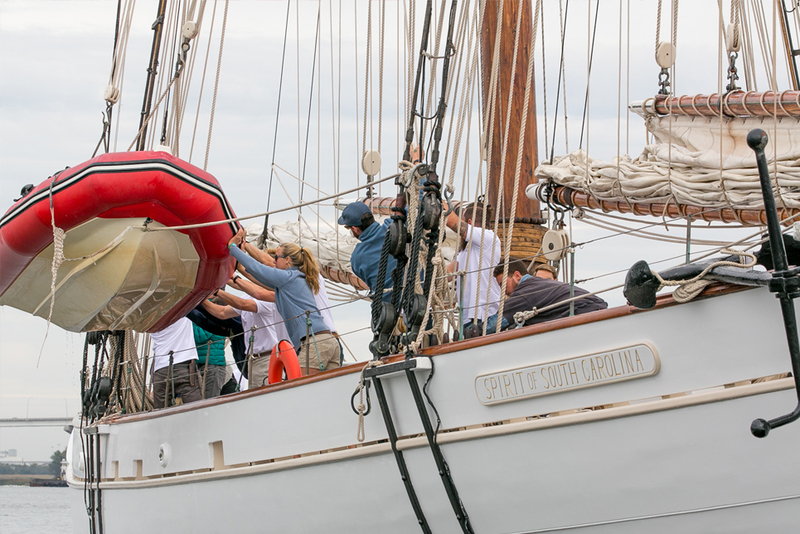 Programs are designed around an interdisciplinary curriculum that focuses on math and science with extensions into the history and literature of South Carolina and our relationship to the sea. Traditional sailing is a labour-intensive task, in a challenging environment that requires you to push your boundaries to a new level. 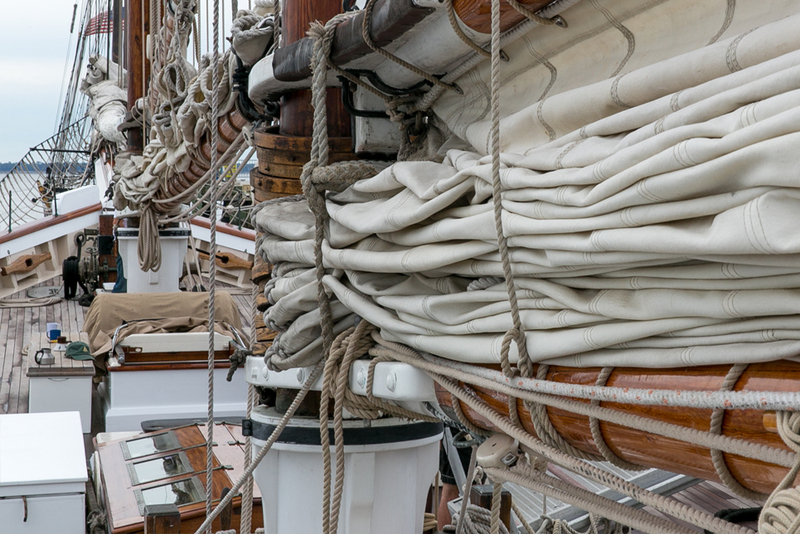 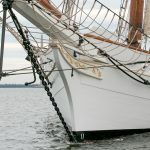 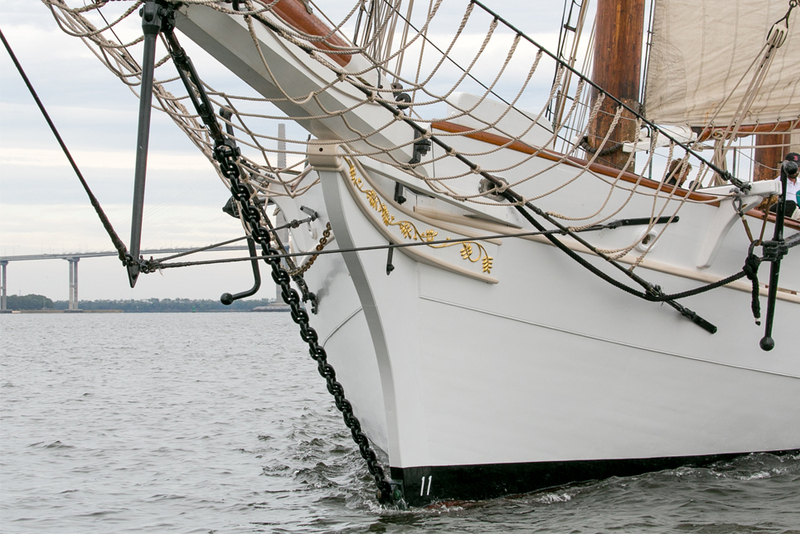 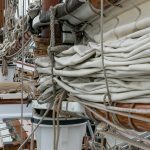 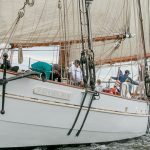 All the work is done by hand, requiring a crew to work together to haul the lines and hoist the enormous sails skyward to catch the wind that drives us through the water. 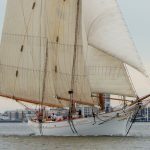 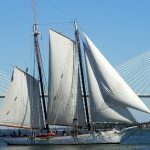 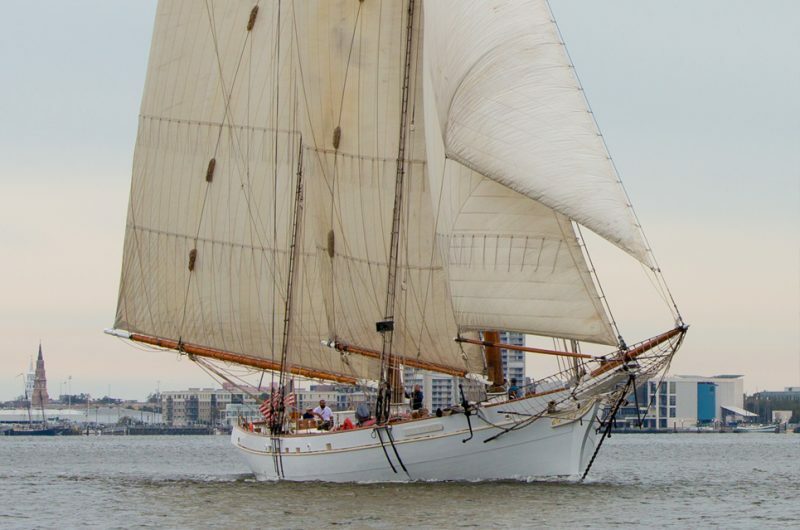 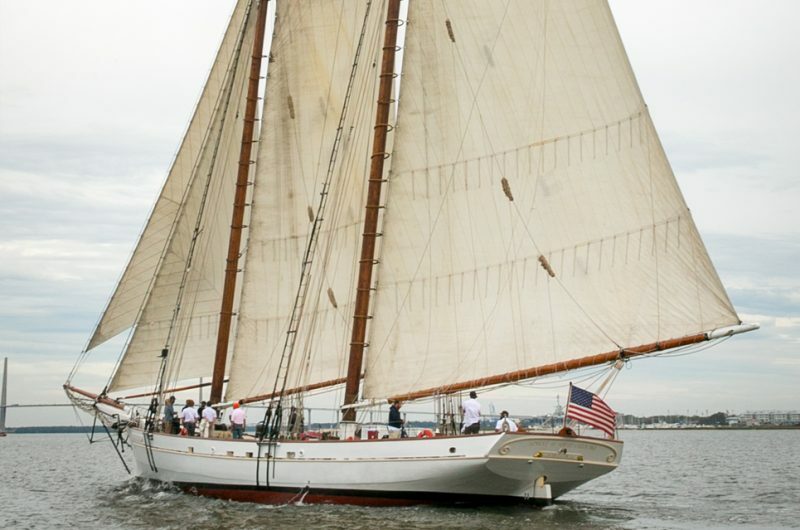 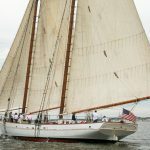 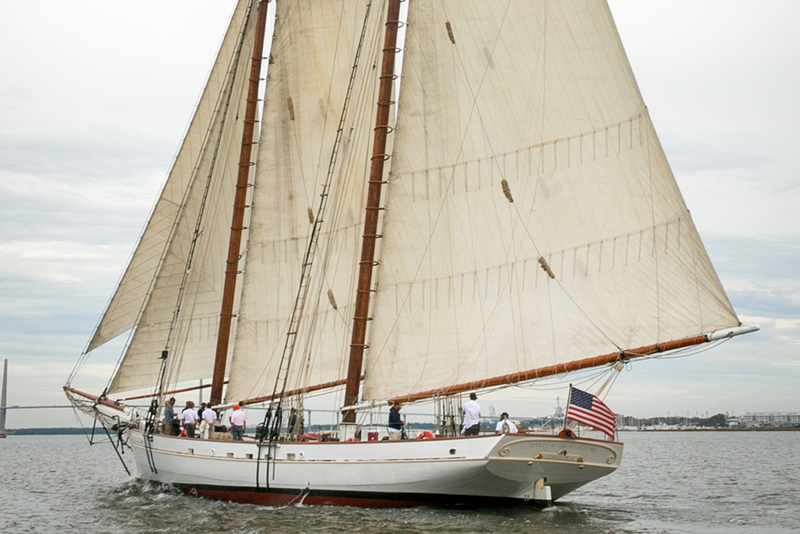 Imagine how much work must be put in to hoist Spirit of South Carolina’s six huge canvas sails to get her on course and flying to her next destination! 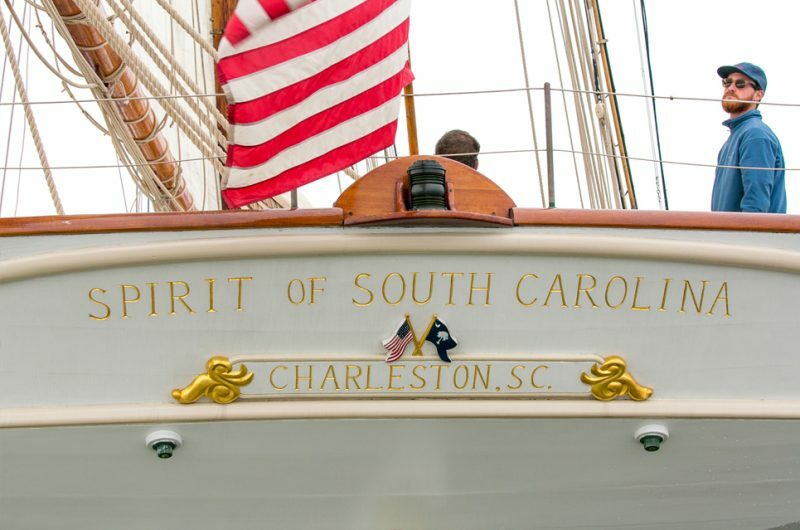 The Spirit of South Carolina is dedicated to offering a unique educational platform. 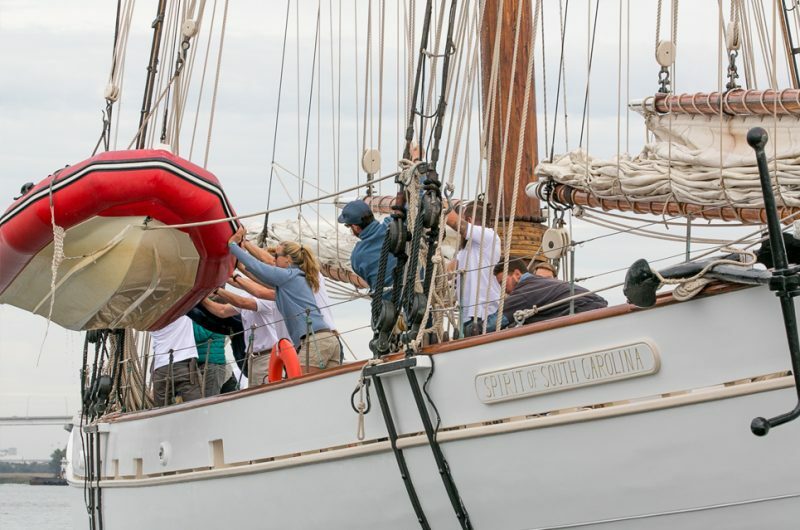 The hands-on programmes that will be offered on board are designed to challenge and engage you while promoting responsibility, teamwork, and stewardship for both your community and their environment. 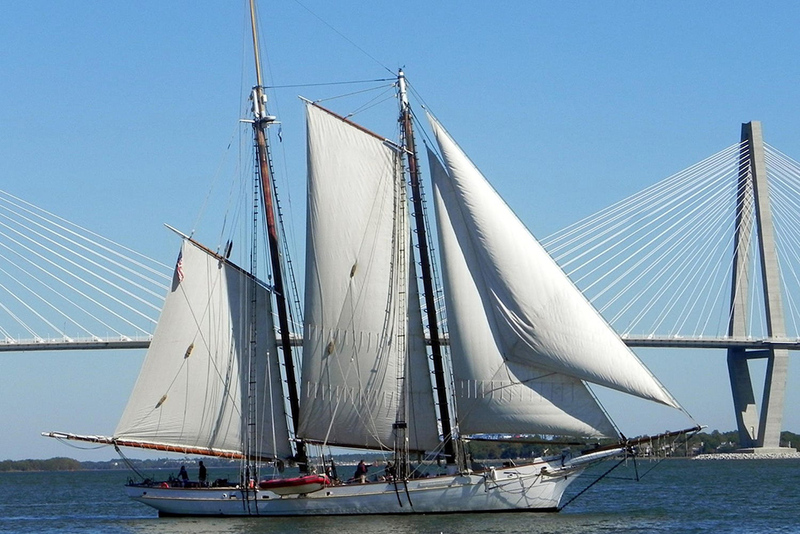 Programs will also be designed around an interdisciplinary curriculum that focuses on maths and science with extensions into the history and literature of South Carolina and our relationship to the sea.